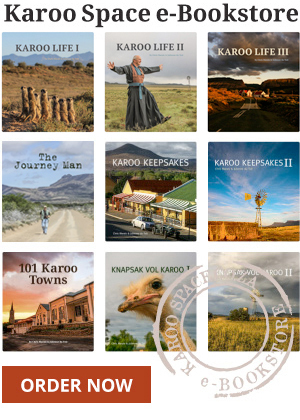 Write your own Karoo Story and send it to us. Selected stories will be edited, illustrated and posted here. The Karoo: those who take the time to get to know the place do not take long to fall in love.